Need A Certain LEGO Piece? 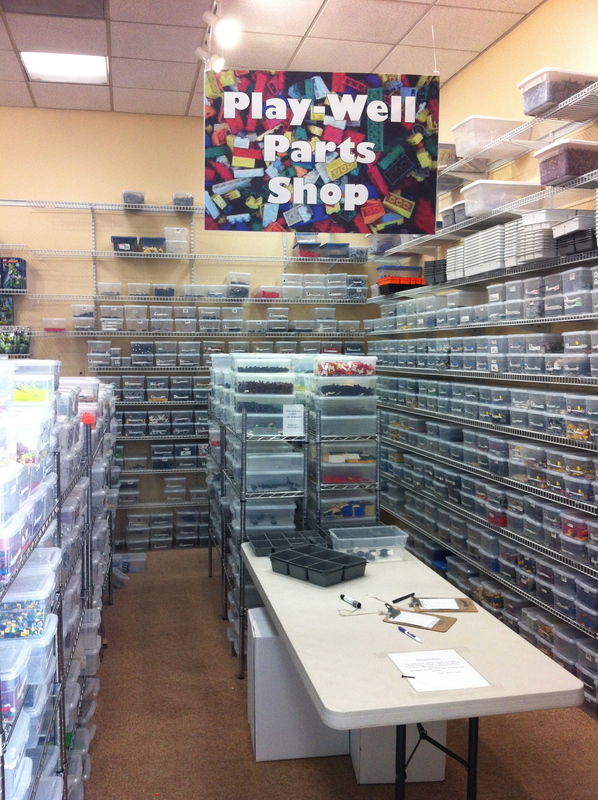 Visit our Play-Well Parts Shop! 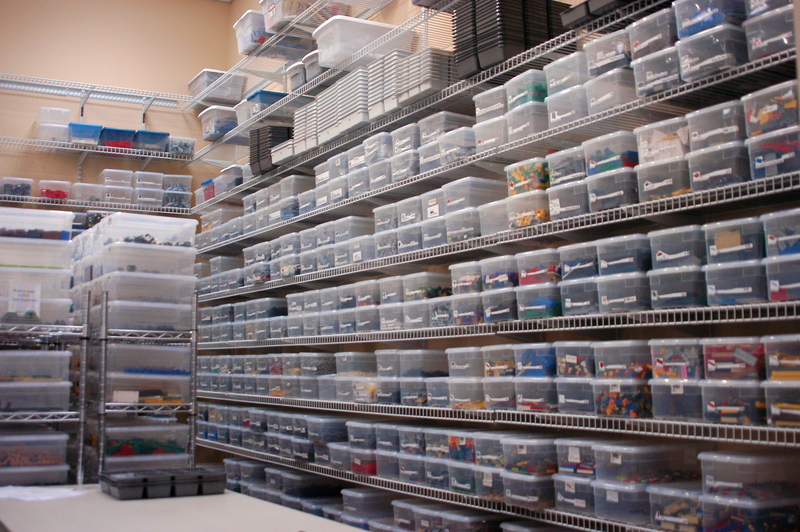 Because our teaching kits have over 20,000 pieces of LEGO, we are constantly in need of additional LEGO pieces. 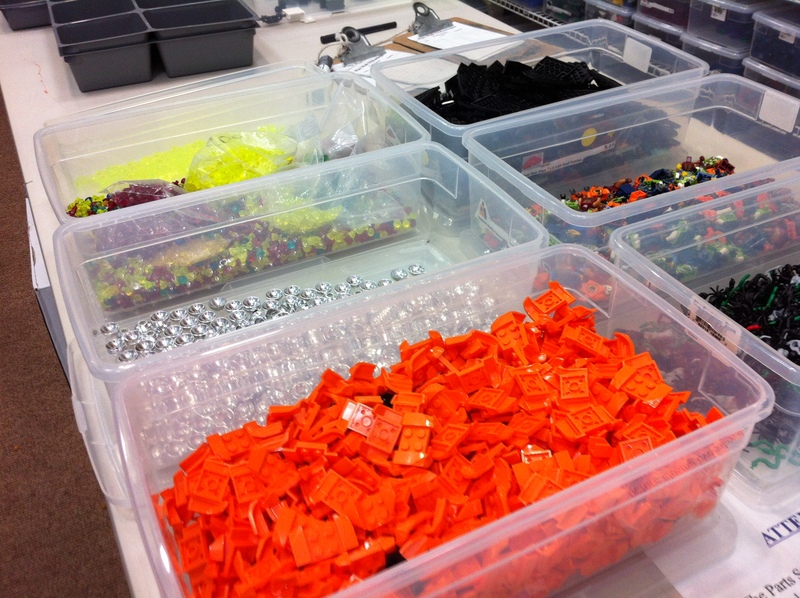 So, we created a Play-Well Parts Shop to supply our teaching kits located across the country with LEGO pieces. A few years ago, we decided that if we were already supplying LEGO to our kits, why not create a public Play-Well Parts Shop so LEGO builders of all ages in the area could do the same. 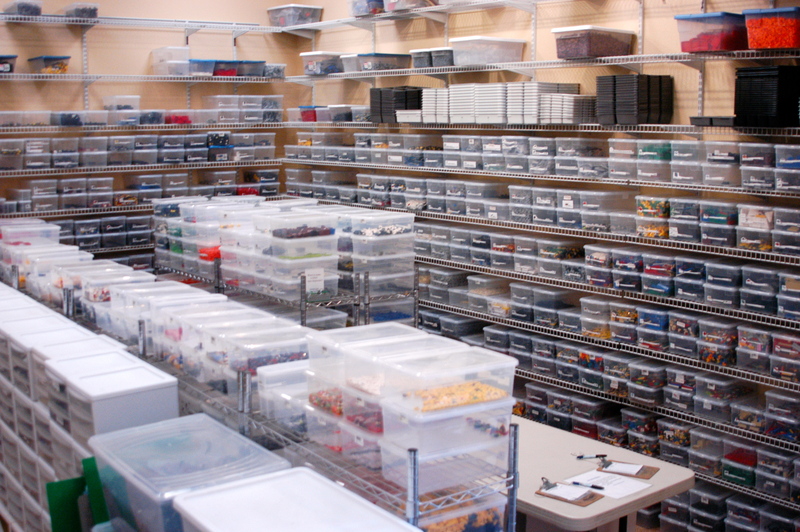 In our Play-Well Parts Shop, kids and adults have access to over 100,000 pieces of LEGO to purchase. There are at least 150 variations of LEGO pieces to choose from. LEGO Mini-figures, LEGO bulbs, LEGO Bow Tie pieces, and fluorescent LEGO jewel pieces to name a few. This is a sample of the type of LEGO pieces we have available at our parts shop. All parts are individually priced out. We have had many LEGO builders find pieces that they needed for a particular project here. 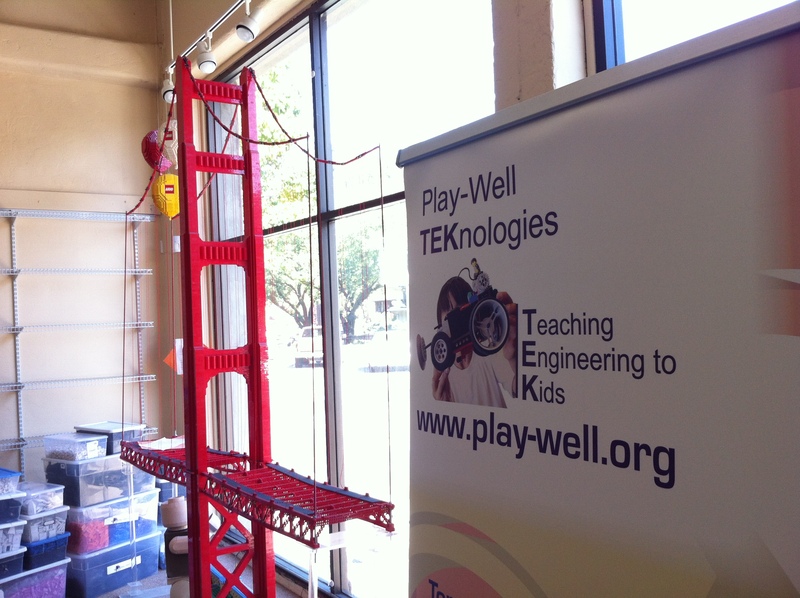 We always recommend to our Play-Well families to purchase pieces online, but if you don’t know what piece you are looking for and happen to be in the Northern California Area, come by our Play-Well Marin Center (216 Greenfield Avenue San Anselmo, CA) and visit our parts shop. Click HERE for more information on our center. 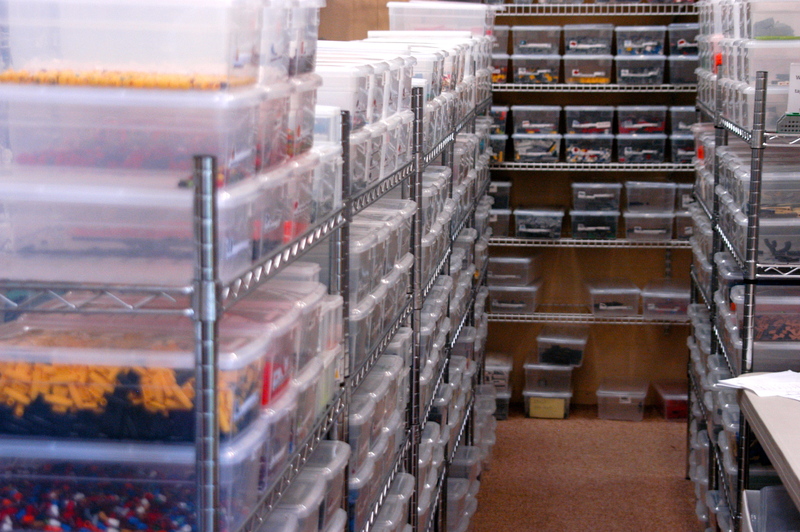 We love seeing LEGO Builders of all ages able to accomplish a really big project that they have been planning for quite some time, and we hope this parts shop can help builders achieve their goal. If you have trouble finding the center, look for the LEGO Golden Gate Bridge in the window. Bring Play-Well’s Engineering with LEGO® Classes To Your School!